Time to welcome in a new member to the already impressive Android collection on Verizon, the Sony Ericsson Xperia PLAY aka the Playstation Phone. Murmurs of the device possibly hitting Big Red started last week and today, it became official in an announcement at MWC in Barcelona. The PLAY will come to VZW first out of all the U.S. carriers and should be here some time in the spring, which means it’ll be battling it out with new versions of our beloved DROID franchise like the DROID X2. Loading up with Gingerbread (Android 2.3), a slideout gaming keyboard, 4″ screen, 5MP camera, 1GHz processor, and a GPU capable of producing 60 FPS, this could be one heck of a fun toy. What do you guys think? Who’s ready for some serious gaming? Full gallery, press release and specs after the break. ATLANTA, GA — Are Americans ready to play? Sony Ericsson and Verizon Wireless think so. 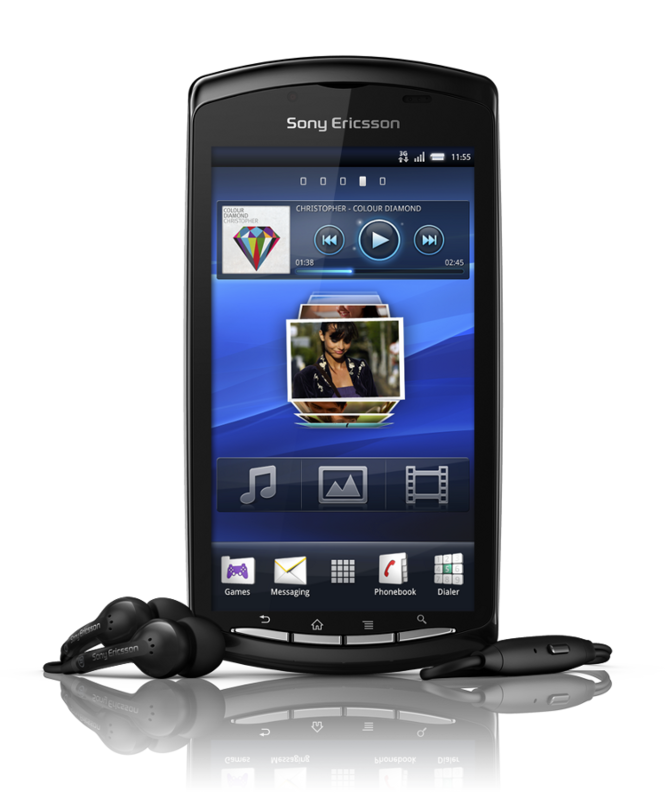 Sony Ericsson today announced that its new Xperia™ PLAY, the world’s first PlayStation™ certified smartphone, will be available on the Verizon Wireless Network in the Spring 2011. Xperia™ PLAY is powered by the latest version of the Android platform (Gingerbread version 2.3) – and is PlayStation-certified, which ensures an optimized gaming experience featuring content from the PlayStation Suite. Xperia™ PLAY will provide a best-in-class gaming experience right out of the box with many of the most popular games pre-loaded, including Asphalt Adrenaline 6, Bruce Lee, Star Battalion, The Sims 3, and Tetris. More than 50 additional titles from top franchises at leading game publishers will be available for purchase at launch. “Working with Sony Ericsson to bring the world’s first PlayStation-certified smartphone to the nation’s most reliable network builds on our commitment to deliver the best mobile gaming and entertainment experience to our customers,” said Jeff Dietel, vice president-marketing for Verizon Wireless. Facebook users can enter the First2Play contest and could be one of the first 10 people to get the Xperia™ PLAY by visitingwww.facebook.com/SEUSA. The Liquid Identity logo and Xperia are trademarks or registered trademarks of Sony Ericsson Mobile Communications AB. Sony is a trademark or registered trademark of Sony Corporation. 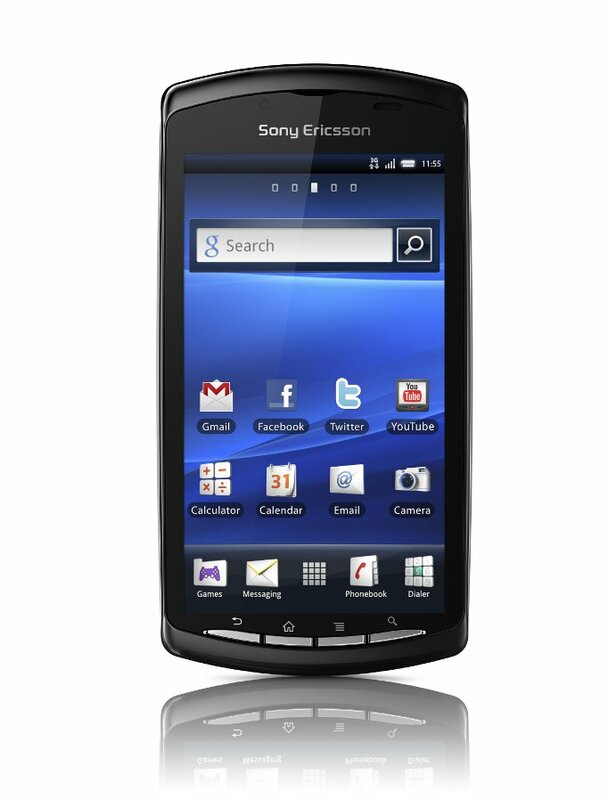 Ericsson is the trademark or registered trademark of Telefonaktiebolaget LM Ericsson. Additional information regarding trademarks may be located on our website at:www.sonyericsson.com/cws/common/legal/disclaimer. Verizon Wireless operates the nation’s fastest and most advanced 4G network and largest and most reliable 3G network, and serves more than 94 million customers. Headquartered in Basking Ridge, N.J., with 82,000 employees nationwide, Verizon Wireless is a joint venture of Verizon Communications (NYSE, NASDAQ: VZ) and Vodafone (LSE, NASDAQ: VOD). For more information, visitwww.verizonwireless.com. To preview and request broadcast-quality video footage and high-resolution stills of Verizon Wireless operations, log on to the Verizon Wireless Multimedia Library atwww.verizonwireless.com/multimedia.